Learn everything you need to know about cannabis tinctures, including what a cannabis tincture is, the benefits of taking a tincture over other options, and how to use a marijuana tincture. 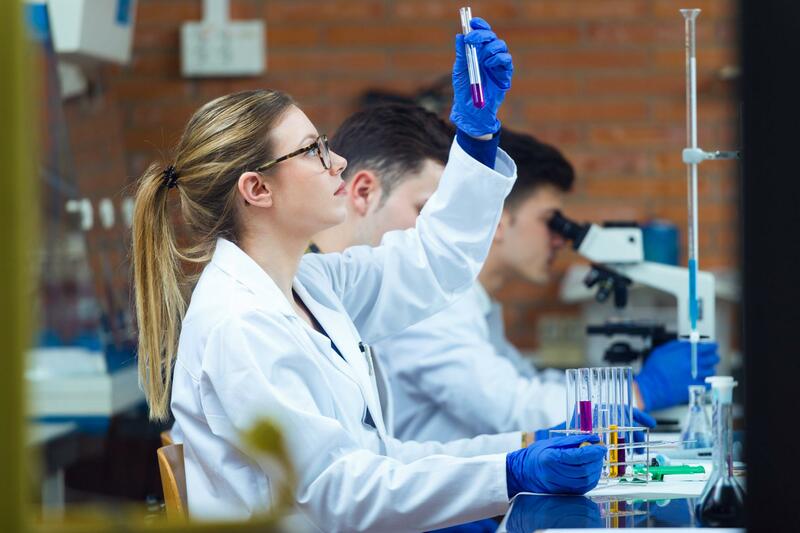 Since there are so many marijuana products available on the market (including cannabis tinctures, edibles, flowers, concentrates, and creams) it can be difficult for new users to understand the specific uses and effects of each. Medical cannabis tinctures are one of the most fast-acting and potent types of products on the market. They are also very simple to use. Read on to learn more about how to use marijuana tinctures and find out whether they are the right product for you. Medical cannabis tinctures are simply liquids made from cannabis extract (THC and/or CBD) and alcohol. These are liquid concentrates that come in glass bottles with a dropper. For fast results, tinctures are taken sublingually, but they can also be mixed into food or drinks. Cannabis tinctures are popular options for many medical marijuana users because they are simple to use. There’s no extra preparation or special materials needed, which also makes them a very discreet option for people on-the-go. Tinctures are also very pure and fast-acting: simply place a few drops under the tongue, and you will start to feel the effects in about 15 minutes. Unlike many edibles where you may not know how much THC or CBD you are ingesting, with tinctures it’s easy to get an exact measurement. This makes cannabis tinctures an excellent choice for those who want to personalize their dosing, and even choose their desired ratio of THC to CBD. You may also choose to use cannabis tinctures either sublingually (dissolved under the tongue) or topically (rubbed into the skin). 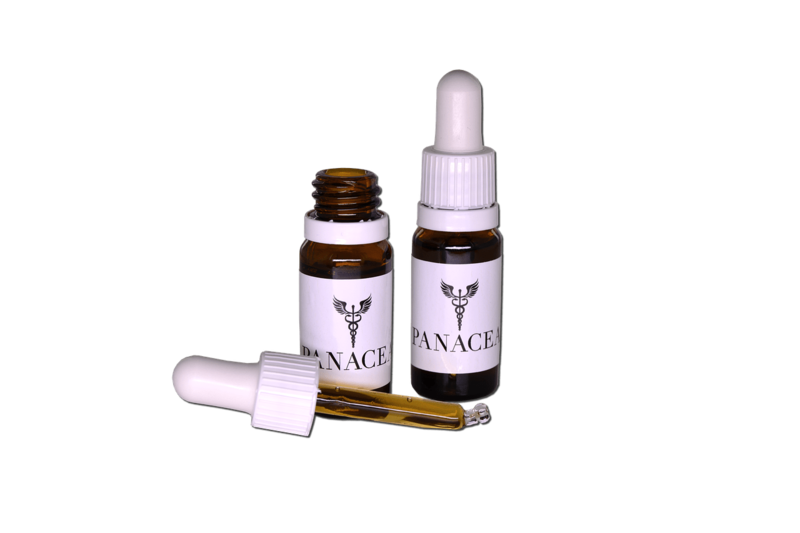 Tinctures are thus a great option if you have a medical condition which prevents you from smoking or vaping or if you have stomach ailments which may make you reluctant to ingest edibles or take gel capsules. What’s the Difference Between a THC Tincture and a CBD Tincture? When purchasing medical marijuana products, it’s important to understand the difference between products made from THC tinctures and products made from its milder cousin, CBD. Each has the potential to offer a similar range of health benefits, but with CBD you do not feel the psychotropic effects (the “high”) that you get from THC-based products. Many products contain both CBD and THC in varying ratios, which are usually listed with the CBD content first. For instance, a ratio of 1:3 (CBD: THC) means that the substance has 3 parts of THC for every one part of CBD. That said, the CBD tinctures you purchase online must have less than 0.3% THC. 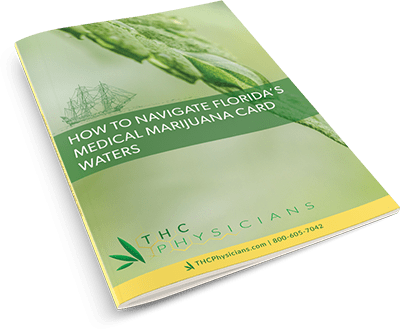 Check your local state laws to determine if you can purchase more potent cannabis tinctures at a local dispensary, or if your state requires that you have a medical marijuana card before you are eligible to purchase higher THC potency products. In states where marijuana has been made legal for recreational use, you will be able to purchase either THC dominant or CBD dominant products. Wondering how to use a marijuana tincture? Fortunately, this is one of the simplest and most discreet types of products out there, and it’s easy to adjust the dosage to suit your preferences as well. For fast results, drop the recommended amount on the product label under your tongue (sublingually). The arterial blood supply under the tongue aids in what is one of the quickest absorption methods, usually taking an effect in about half an hour. If you think that you would like to try a higher dose, just increase it by a small amount the next day. It’s important to work your way up slowly, especially if you are using a THC-based tincture. If you don’t like the sublingual approach or taste of your tincture, you can always place your drops in a drink or on food. However, these ingestion methods will result in slower absorption into your body. Is a Medical Cannabis Tincture Right for you? 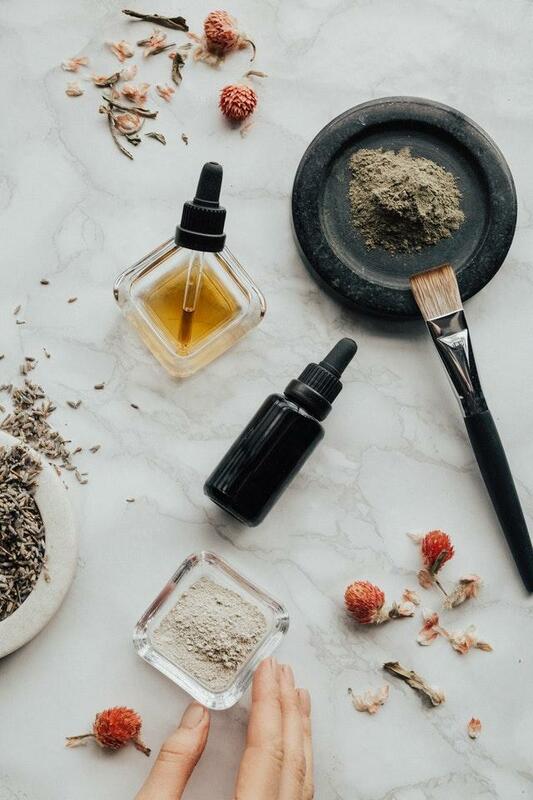 The preferred dosage of a tincture will vary from person to person, depending on their pain level, the type of problem they are trying to manage, and whether they are using a CBD or THC tincture. If you are under medical supervision, consult with your physician to determine the appropriate THC to CBD ratio. For anxiety and stress, and especially panic attacks, use a high CBD product with a ratio of 20:1. If you want a psychoactive high, you want to reduce inflammation, stimulate appetite or have mental relaxation, look for a THC tincture with a ratio of 0:1. A 1:3 ratio has a small amount of CBD. CBD can minimize some of THC’s side effects, and this ratio can be useful for those who want pain relief without an intense high. A 1:1 ratio may be ideal for anxiety, insomnia, nausea, and fibromyalgia. This is also an excellent place to start if you’re not sure what you want as it tends to offer benefits across a spectrum of health issues. For stomach issues, depression, seizures, or neurodegenerative disorders like Parkinson’s, arthritis or even skin conditions, you may want to try tinctures with a higher ratio of CBD oil (e.g., 3:1 or higher). Medical cannabis tinctures have a lot of benefits. They are great for those looking for CBD products to help with daily or intense pain and need something fast-acting and easy to use. Ask your health care consultant for information on how much to take and what type of cannabis tincture is best for you.